LegendArt – A space for children’s imagination! LegendArt is a new project by Val Culture Association which started in 2015 and is intended for students of the first to sixth grade of elementary schools. This project aims to awaken the child’s imagination and through creative creativity it is aware of the importance of treating the rich Croatian non-material heritage, culture and tradition. Also, the project’s objective is to enable elementary school students to actively participate in educational and artistic workshops at the LegendFest festival as well as presenting the best student works at the festival and publishing them on the web pages. 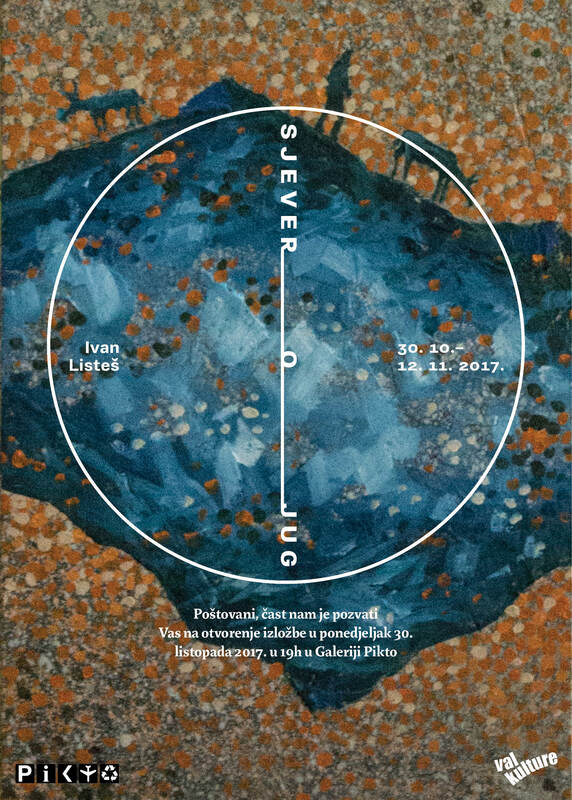 Participating in the LegendArt project, students can express their creativity through Croatian language and literature, art and music. Together with their teachers, students create their literary and artistic works on the legends, myths and stories of their county, thereby reviving and preserving the rich intangible heritage of their region. 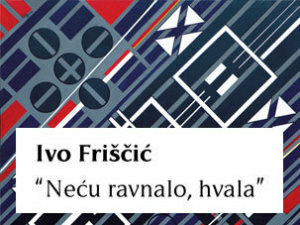 In 2016, we are witnessing the increasing interest of elementary schools for creative expression of the students on the topic of Croatian cultural heritage, whose valuable teachers send inquiries with the desire to participate in this project and with our imaginative suggestions show that interest in the intangible cultural heritage of their own homeland every year growing. 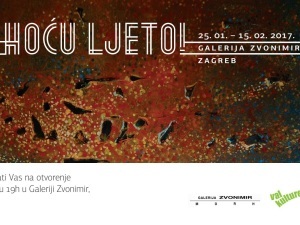 During the year 2016 we organized exhibitions of children’s works on Croatian folk tales, myths and legends in three Croatian counties: Zagreb, Istria and Šibenik-Knin. As LegendArt is run in 2016, you can find out here. In the coming years, we intend to include as many schools as possible in the Croatian counties where LegendFest is held. We wish LegendArt to become LegendFesta’s tradition and space in which children will create, learn and entertain yourself, of course, to fantasize!